Vigilantes are burning rapists to death in the South African township of Diepsloot, near Johannesburg. But even that will not stop them. 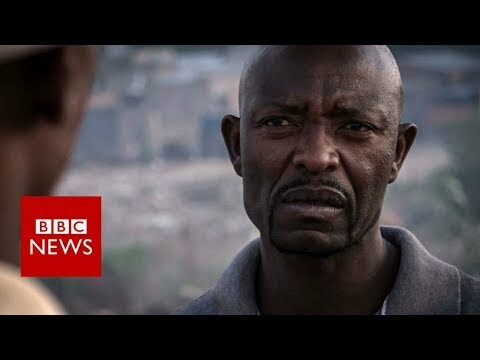 For BBC Africa Eye, crime reporter Golden Mtika exposes on camera the faces of the township’s terrifying sexual predators.